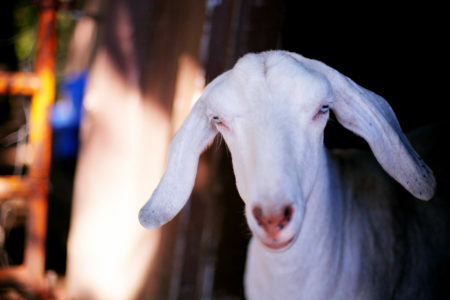 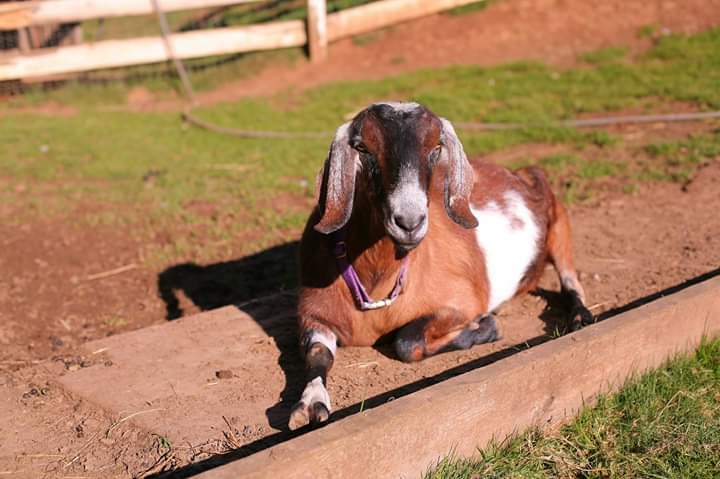 by Sarah Donaldsonupdated on April 4, 2019 April 4, 2019 Leave a Comment on Goaties! 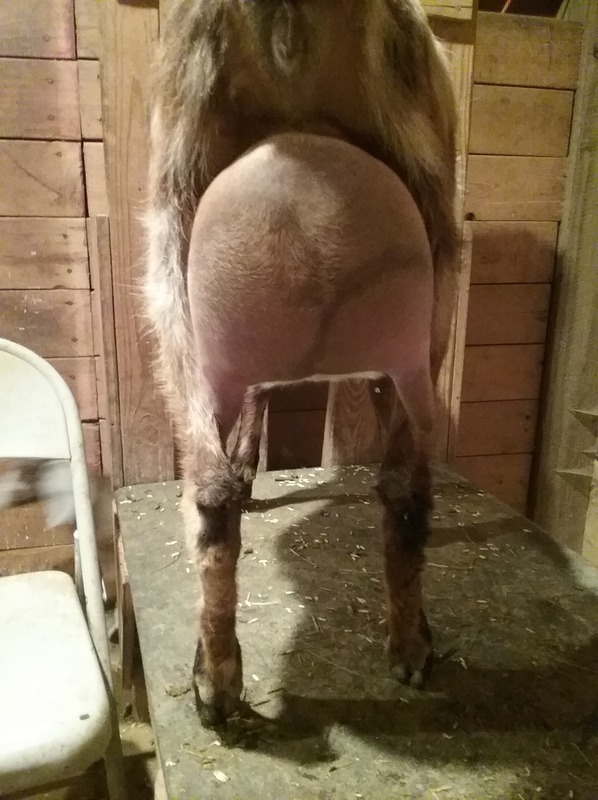 by Sarah Donaldsonupdated on March 25, 2019 March 11, 2019 Leave a Comment on Kidding Season, so far…. 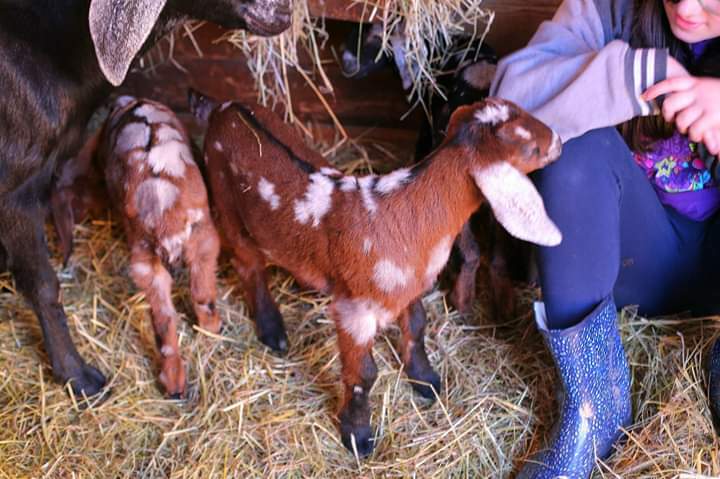 by Sarah Donaldsonupdated on March 25, 2019 May 29, 2018 Leave a Comment on Fun Baby goats! 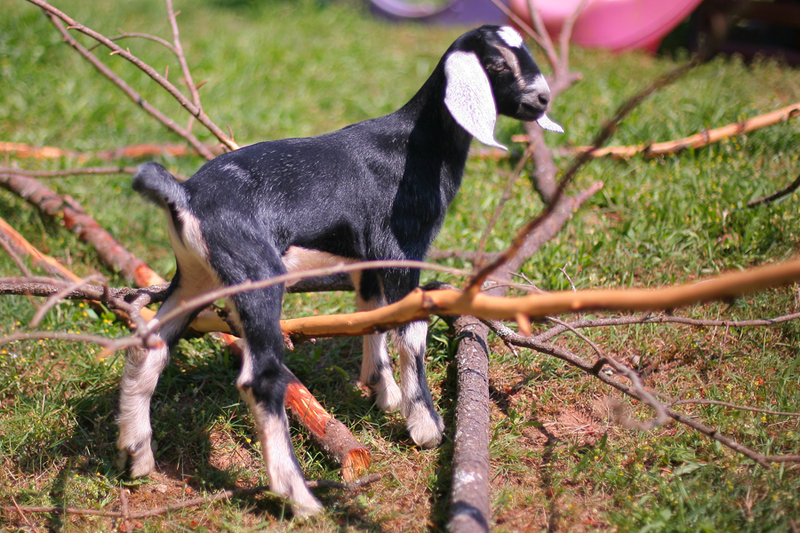 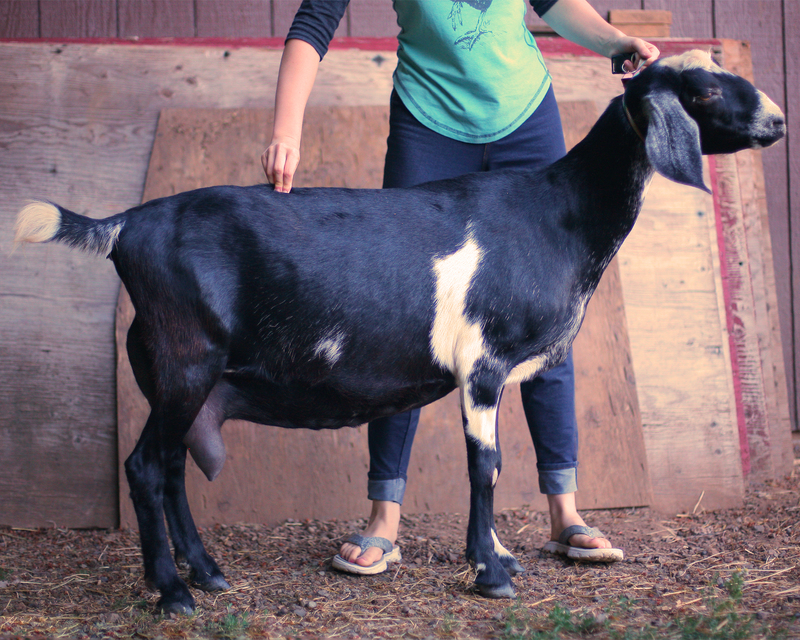 Gorgeous Mini Nubians for Sale! 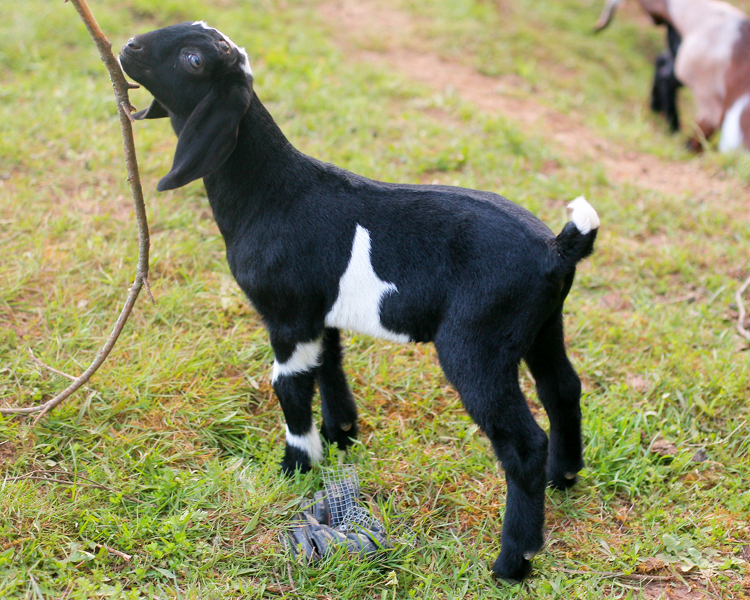 by Sarah Donaldsonupdated on March 27, 2019 July 13, 2016 Leave a Comment on Gorgeous Mini Nubians for Sale! 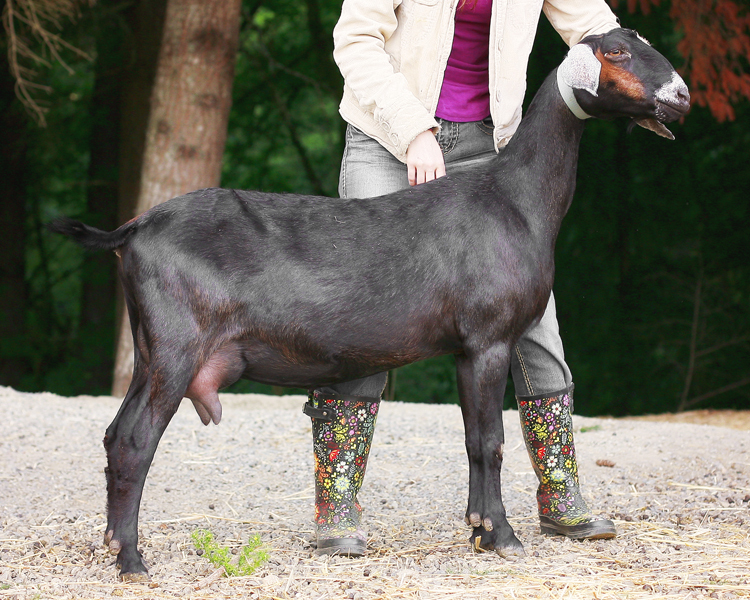 MDGA Summer 2015 V-Show Wins for Breezee Creek Farm! 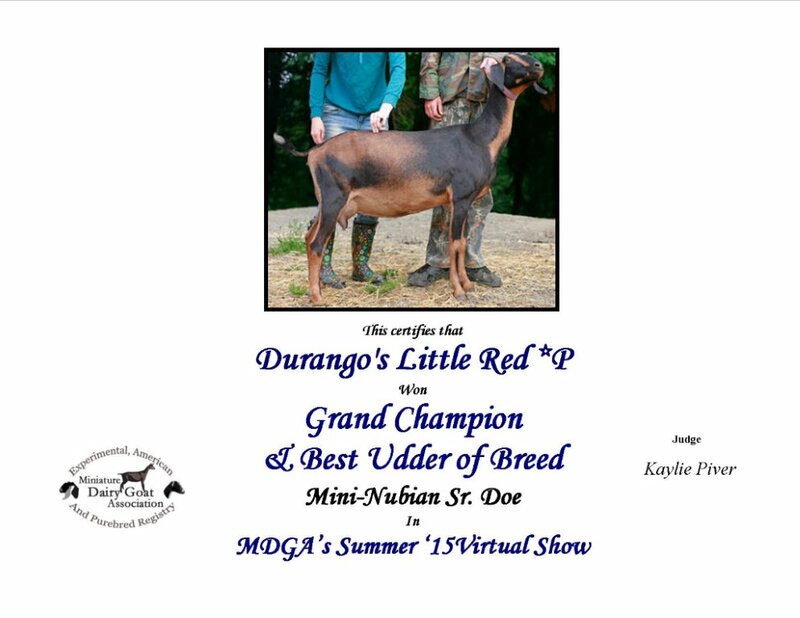 by Sarah Donaldsonupdated on March 27, 2019 August 13, 2015 Leave a Comment on MDGA Summer 2015 V-Show Wins for Breezee Creek Farm!